If you’ve been away from from television or radio lately you might have missed it, but Tony has been a guest at multiple news outlets, championing two big causes: helping middle-class Americans achieve financial freedom, and alleviating the hunger crisis in this country through a nonprofit called Feeding America. Catch up with Tony; learn his insights into the presidential candidates, his advice to middle-class Americans, and why he claims hunger is the greatest gift you can be given. Tony pitches and catches with Nancy Redd in this lively interview, discussing the current challenges Generation X is facing and how your experiences affect your investing habits. 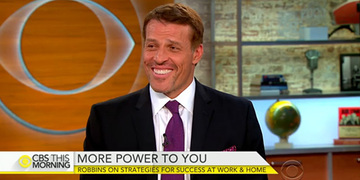 CBS This Morning wanted to know why Tony got mad — and what he decided to do about it. 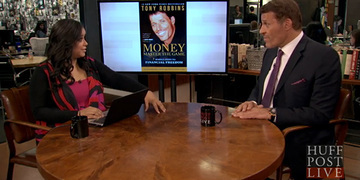 Kennedy kept Tony laughing through this entire interview – find out what was so funny and the advice he gave her to become a billionaire. 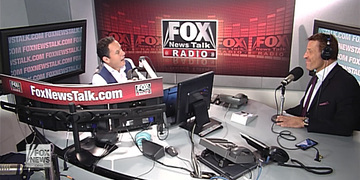 The recent plane crash in Egypt, Obama’s student loans, and what Tony thinks of the current presidential candidates – seemingly nothing is off-limits in this interview with Fox Radio. Tony talks about the four things that the billionaires he’s interviewed have in common and how we can apply them. 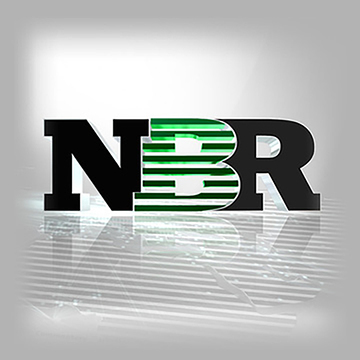 Jennifer Barrett looks to Tony for advice on fees in this ‘encouraging’ article by NBR.